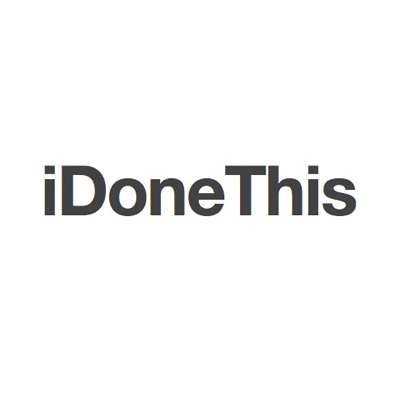 iDoneThis is the best way to save time in your standup. Get your team on the same page and keep track of what’s getting done without a lengthy meeting. Get 10% off your first 12 months Gold or Business! Join to get access to this deal and 157 more! 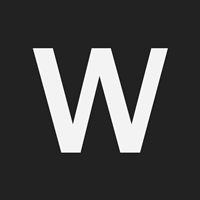 WorkingOn is a minimalistic progress tracker. We offer teams a way to see work happening in real time, get motivated by progress, avoid project duplication, and help each other. 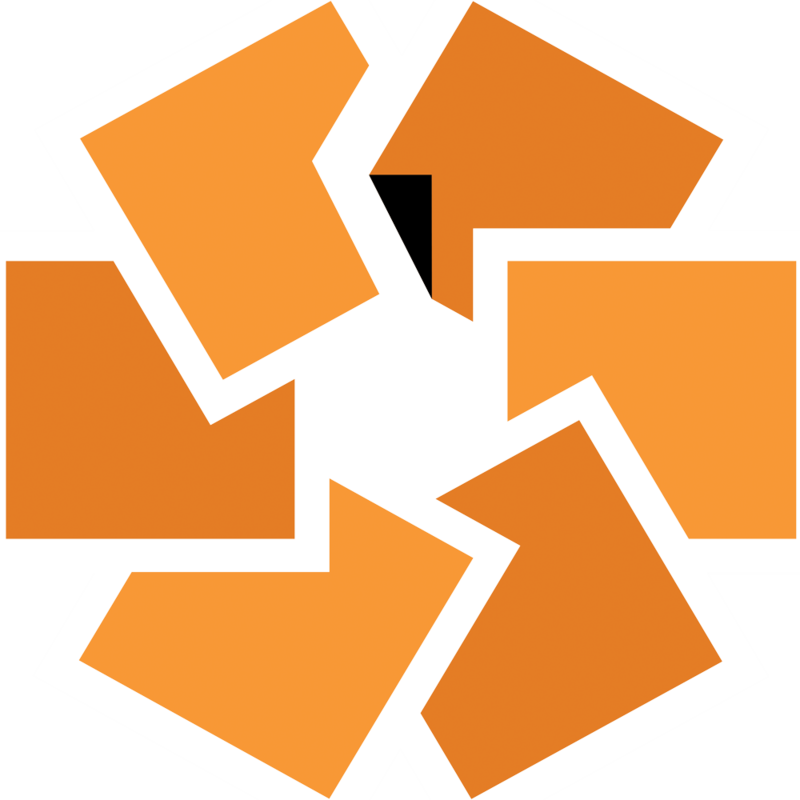 Having trouble running effective agile retrospectives? Not registered yet? Click here to join. Join today for $29 one-time and get access to $44,432 in deals! Payment is non-recurring and the membership if lifetime. By joining Startup Deals, you agree to our Terms and Conditions. Become a Startup Deals Member! Get instant access to $44,432 worth of deals! Get an email when we add new deals to the site. Awesome! We've added you to the list.